We have more good news related to Android 4.0, Ice Cream Sandwich, and can confirm that upgrades are planned for Verizon Wireless customers with the HTC Rhyme, HTC Thunderbolt, and DROID Incredible 2 by HTC, as well as the already announced HTC Rezound. In addition, the HTC Raider is on the list to receive ICS for customers of Rogers and Bell in Canada. 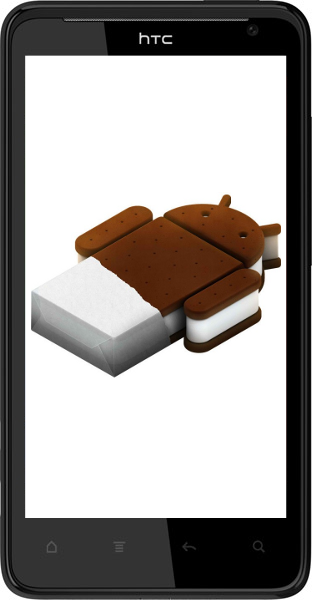 Stay tuned for more news on Ice Cream Sandwich releases in the coming weeks.